Dr. Goldstein serves as the Program Director of the Children’s Hospital of Pittsburgh/UPMC Pediatric Plastic and Craniofacial Surgery Fellowship and is a member of many regional and national medical societies including the American Sciety of Maxillofacial Surgeons, the American Society of Plastic Surgeons, the American Society of Craniofacial Surgeons, the American Cleft Palate-Craniofacial Society, as well as the Northeastern Society of Plastic Surgeons, the Ohio Valley Society of Plastic Surgeons, and the American Society of Pediatric Plastic Surgeons. 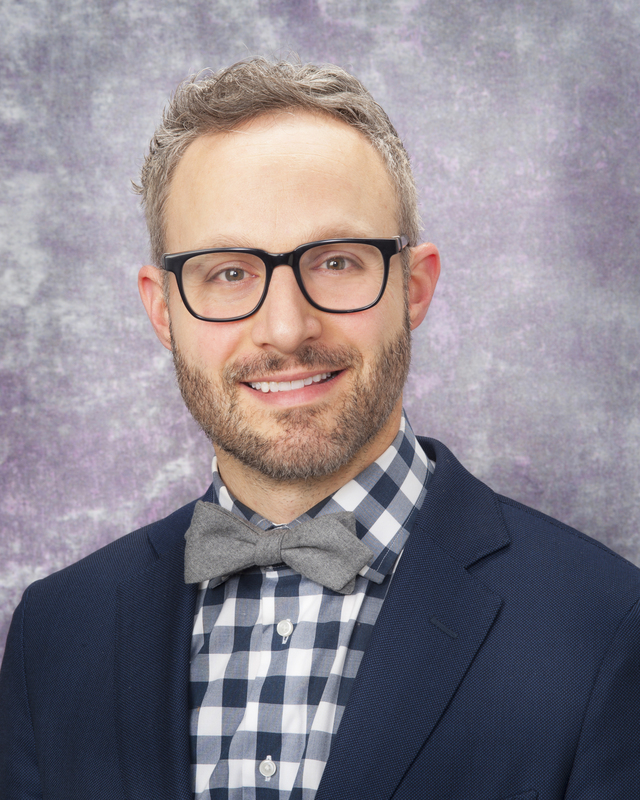 A graduate of the University of Pennsylvania School of Medicine, Dr. Goldstein completed his plastic surgery training at Georgetown University Hospital and developed his passion for cleft and craniofacial surgery as a craniofacial fellow at the Children’s Hospital of Philadelphia. Shortly after finishing his training, he joined the Department of Plastic Surgery faculty at UPMC. Dr. Goldstein feels privileged to work among some of the most dedicated and respected professionals in the country at the University of Pittsburgh Medical Center and the Children’s Hospital of Pittsburgh. 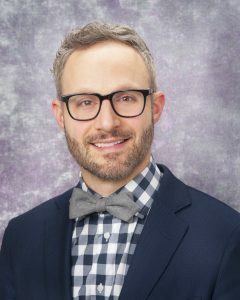 He truly loves helping his patients and families and has a unique ability to lead them through the challenges of complex disorders to find the most effective and lasting solutions. Dr. Goldstein’s passion in medicine focuses on the treatment of patients with cleft and craniofacial disorders. He specializes in cleft lip and palate surgery, functional and aesthetic rhinoplasty, cranial reconstruction for craniosynostosis, craniofacial distraction osteogenesis, orthognathic surgery, facial trauma and facial reanimation. These clinical passions helped to drive Dr. Goldstein to develop an active program of clinical research at CHP where he focuses on clinical and patient reported outcomes in a quest to improve quality and advance the standard of care in the field of craniofacial surgery. His research is well respected and has been presented widely at national and international conferences and published in multiple peer-reviewed scientific journals.